A Keurig coffee brewer? Less than $16?? Actually, it’s free, if you win it. 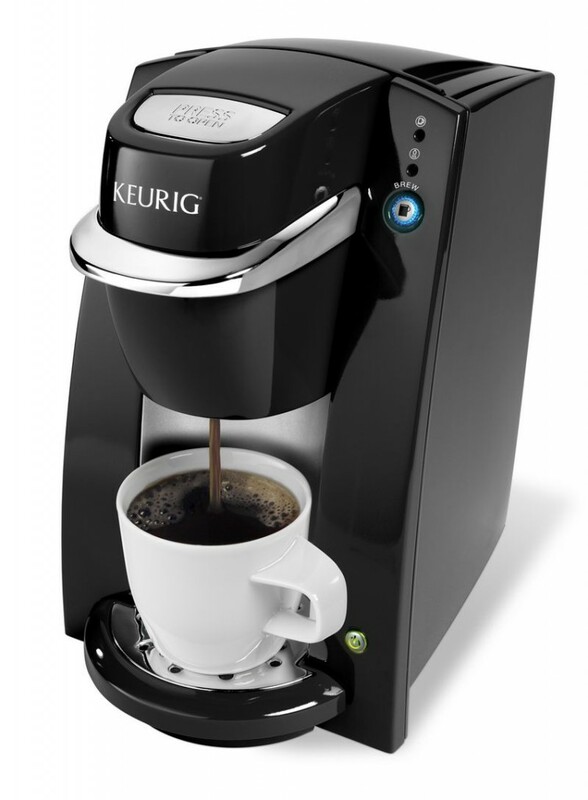 Enter to win a Keurig from Spoon, here.